STORYTIME takes place every Wednesday at 10 am and Sunday at 11 am from September through July. Experience contemporary art through stories and movement. 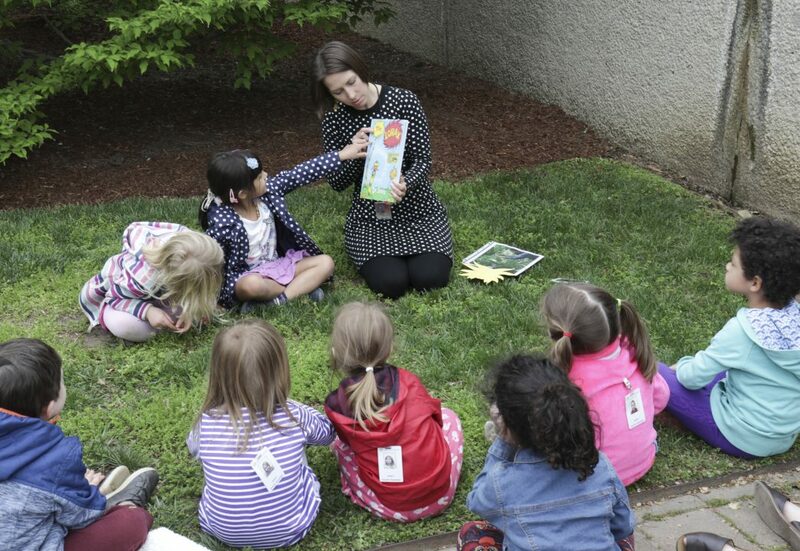 Join us as we introduce children to an artwork on view and read a book aloud. 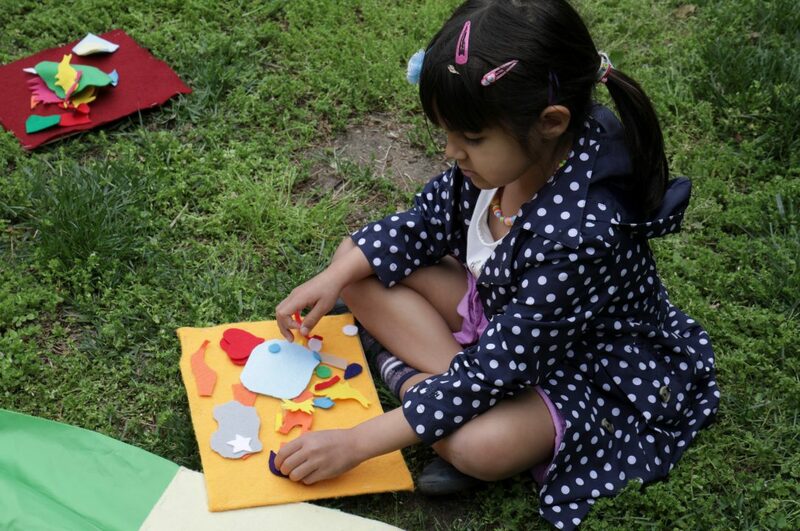 Then, stay and play while your little artist creates. No reservations or tickets required. Nursing moms are welcome. Stroller parking is available in the Hirshhorn Lobby. An ASL Interpreter may be requested for this program. Two weeks advance notice is appreciated. For a group of ten or more, please contact mcgettigant@si.edu to reserve a program in advance. Need a snack? Come early or stay after the program for coffee and treats at Dolcezza Coffee & Gelato in the Hirshhorn Lobby, or enjoy a snack on our outside Plaza. Please note: food and drink are not allowed in the galleries.